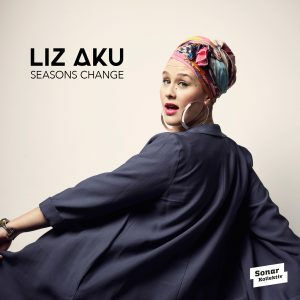 Official video for Liz Aku – Seasons Change is out now. Probably it got around already: In May one of this year’s most anticipated and most important releases for Sonar Kollektiv is in store, Belgian soul singer and songwriter Liz Aku’s debut for the label, “Ankhor”. The first single off the twelve-tracks strong album, “Seasons Change”, hits now the digital stores. 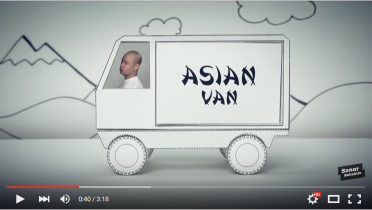 Credits for the song go to producer duo Potatohead People (Nick Wisdom & AstroLogical). 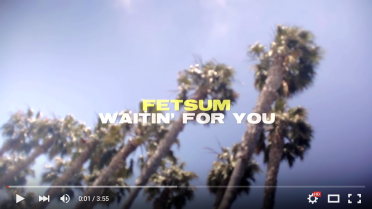 Their track “Blue Charms” (together with guitar player Danny McKinnon), already featured on their 2015 album “Big Luxury”, serves as the ultimate foundation for Liz Aku’s tantalizing voice. To be honest, everything matches so perfectly, you more likely tend to imagine how these four musicians composed and recorded the song together in the same studio. Eventually they created a tune which is a pleasant presentiment for the album named “Ankhor” coming out in only a few weeks.